Office space in Lancaster NY. Available suites. 3725 Walden Avenue. 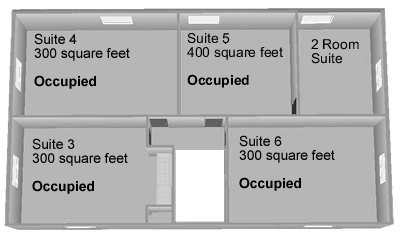 Virtual Office Rental - Starting at $69 per month. Includes mail and package receiving / forwarding. Free notification system via e-mail with virtual office management back end. 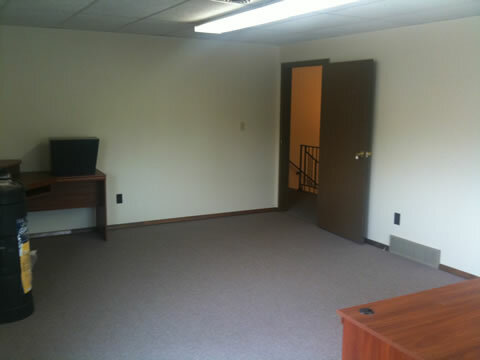 Suite 4 - Single room office @ $450 per month. All utilities and Internet included. 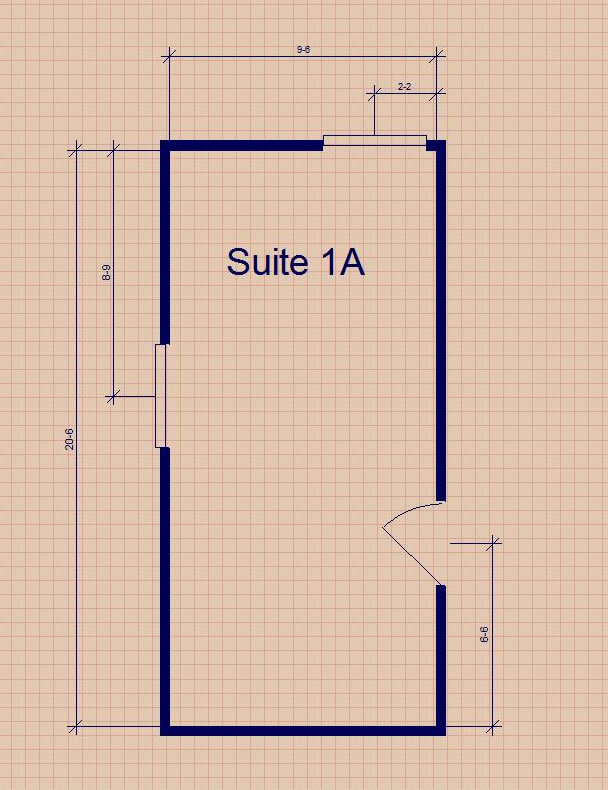 Newly remodeled office space for rent. Flexible Terms! Easy access to Interstates 90 and 290 and the 400 expressway. Just 10 minutes from the Buffalo Niagara International Airport. Free, high speed, Internet access provided. On site web marketing consultant (ventureN, LLC) providing a free quarterly review and consultation. One year lease desired. Shorter terms are negotiable. 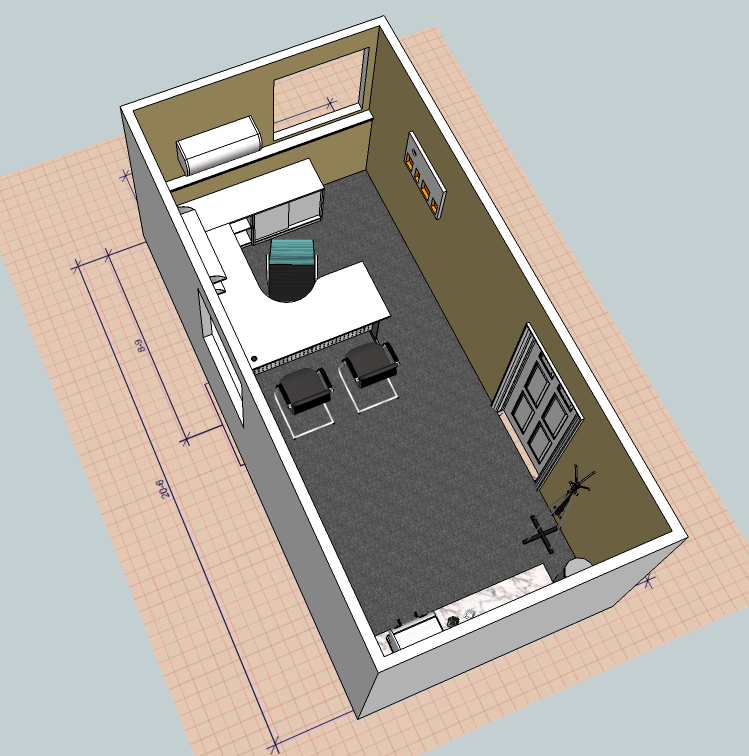 View pictures of the office suites by clicking on the floorplan below. 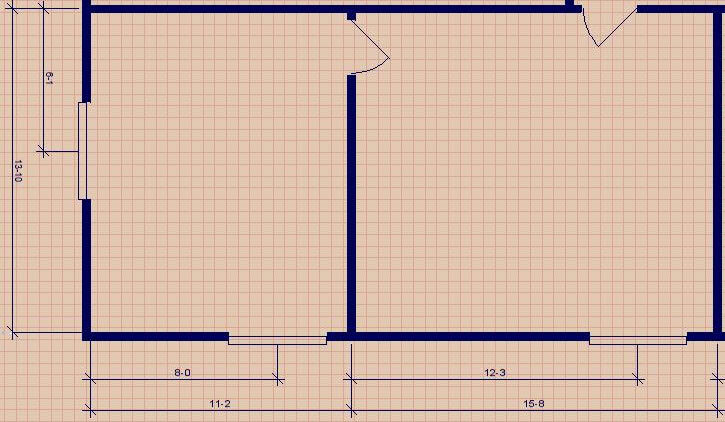 This location is perfect for a professional (accountant, lawyer, etc) or a manufacturers representative.